cause i know you guys love a sale, my advent panels are 20% until the end of the month! 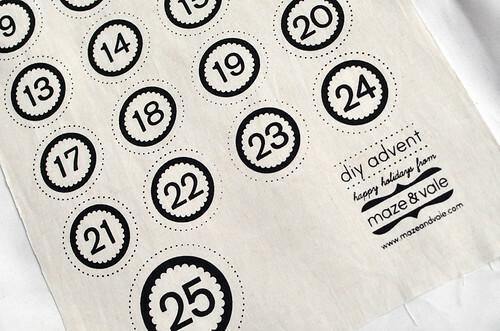 get a head start on your holiday crafting and start scheming your advent ideas now while you still have plenty of time. only $8 gets you a set of hand printed and nicely designed numbers, now available in either red or black ink, in the shop now!